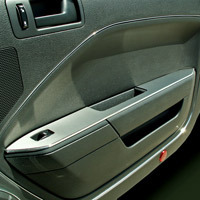 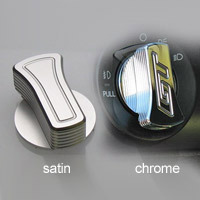 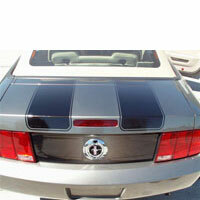 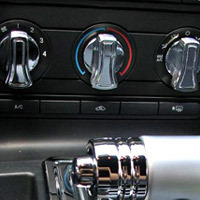 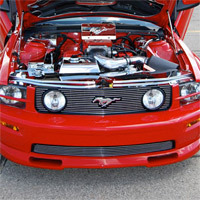 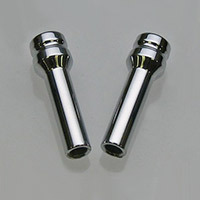 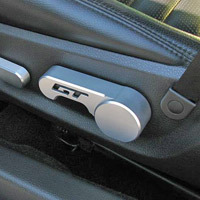 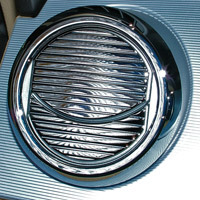 Fits Mustang - 2005-2008 Your choice of satin or chrome finish. 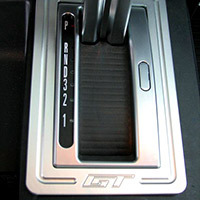 Fits 2005-2013 Mustangs. 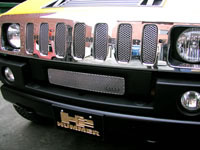 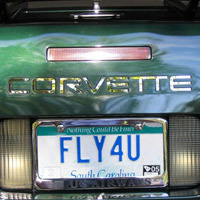 This Billet headlight cover is a fast way to add a custom look to your interior. 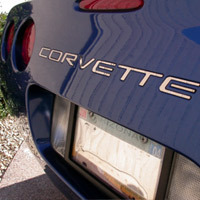 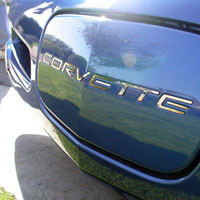 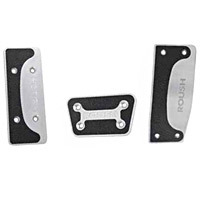 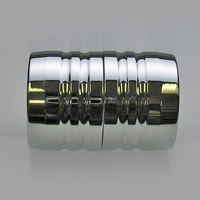 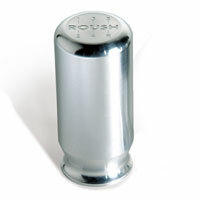 Add $7.00 for chrome finish.